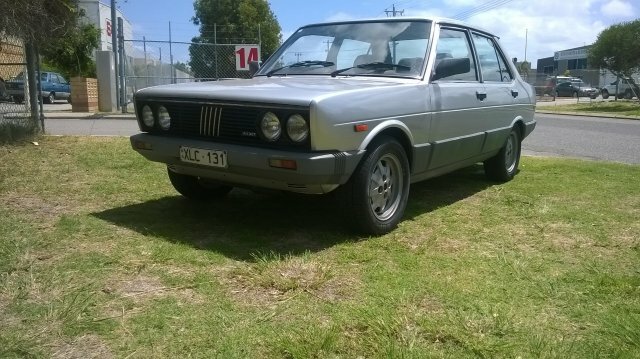 FOR SALE this is rare car , Great Condition Australian Delivered 1984 Fiat 131 Supermirafiori, 2ltr Twin-cam Supercharged with 5Speed ZF box with Remote Abarth shifter ! 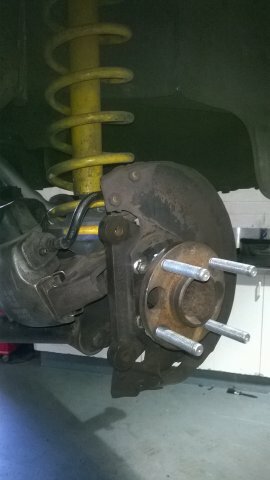 Has upgraded hub Stud kit , New 14″tyres on Alloy Rims, performance Exhaust system, Fully Serviced with Iridium Spark plugs! …..More details and pictures …Just ask! ****Soon to complete…. 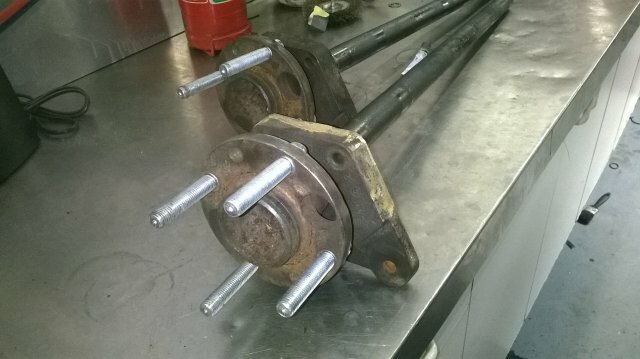 Original Fiat Volumex 2ltr Motor installed!! !